Even in Winter we live in a wonderland of natural beauty – with perfect blue seas and tropical greens of our bushlands we are truly spoiled by nature! The best time of the year to explore the local bush walking tracks is in the cooler months when the humidity and the temperature is lower. On breezier days my family and I love to get out amongst the tree’s and re-set! Have you ever had that feeling where you can breathe better and you just have to smile because everything around you is perfect and as it should be – no matter how stressed you were before you got there!! 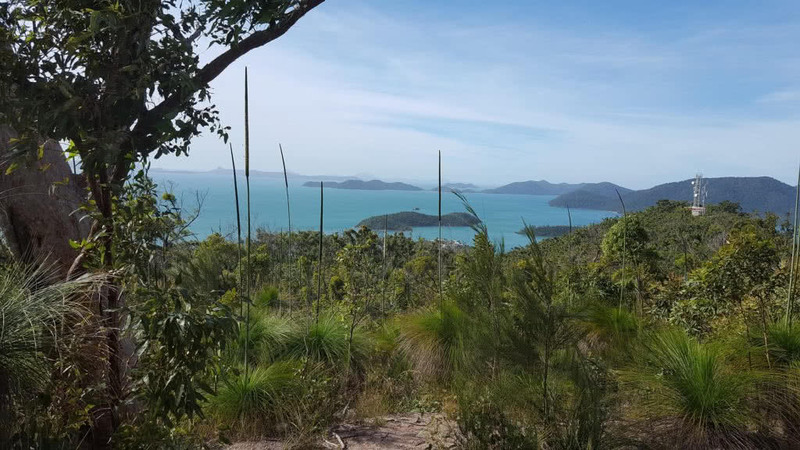 There are a few bush walks from the Shute Harbour area that we love and depending on how energetic we are all feeling we can do the Coral Bay walk which is nice & short at a bit over a kilometre each way to literally a beach of broken Coral which the kids love sifting through & studying. The climb to the top of Mt Roper and back again is about 5km which will get your heart pumping while you are climbing up… up… up!! The views are stunning from the top and if you’re feeling really energetic from Mt Roper you can continue down on to Swamp bay which is about 7.2km for the whole circuit. Take plenty of water with you – even on a cool day!! 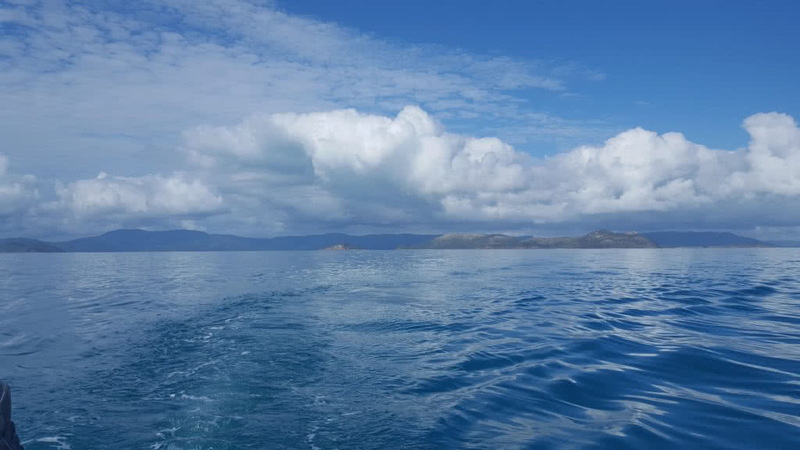 On the days the breeze is just right, like many of us living in the Whitsundays, we take to the water and head out for a fish! To be honest, it really doesn’t matter where we go or if we catch anything at all – just being out there makes us appreciate exactly why we live here. Breathe it all in and store these memories, because life is too short not love where you are! !